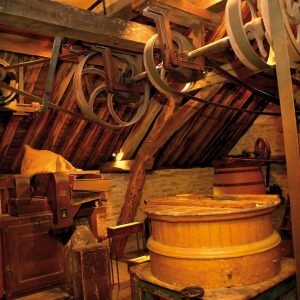 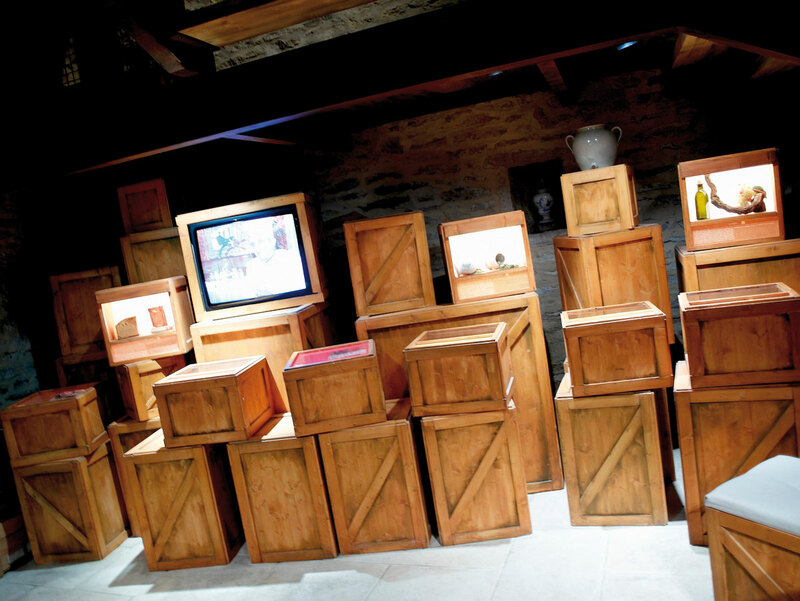 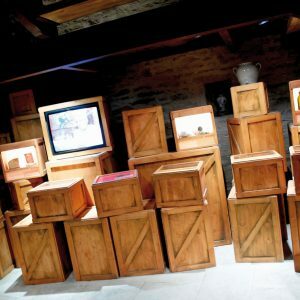 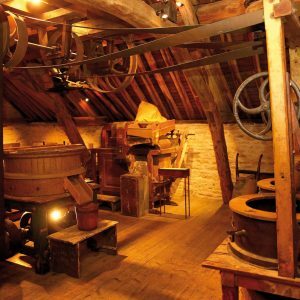 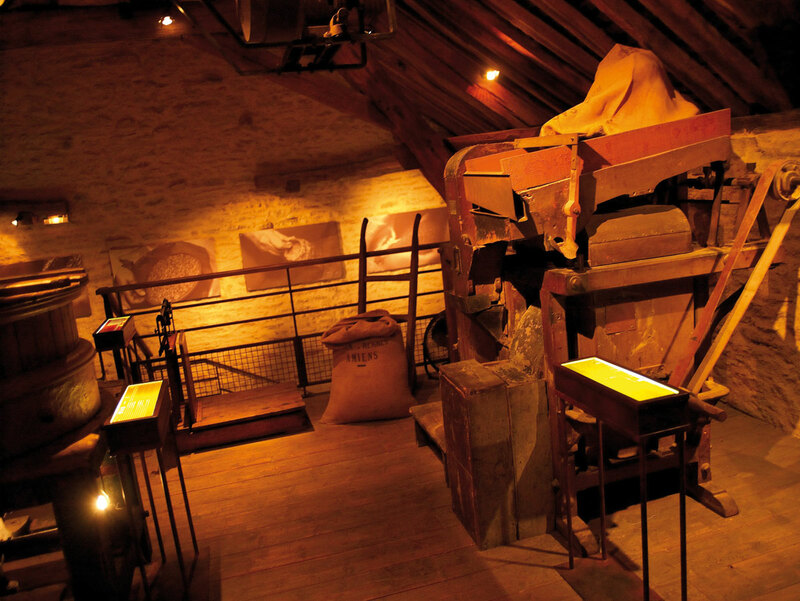 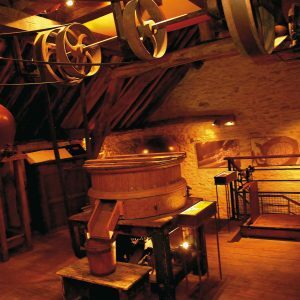 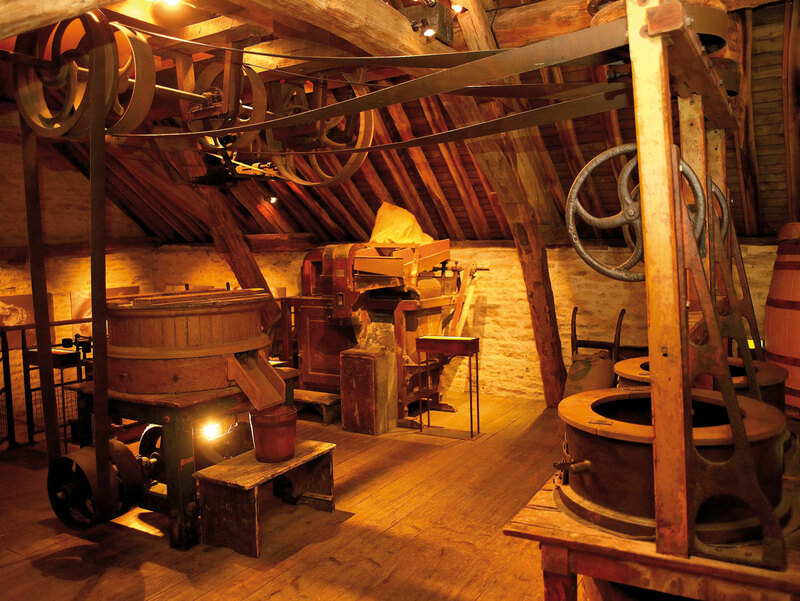 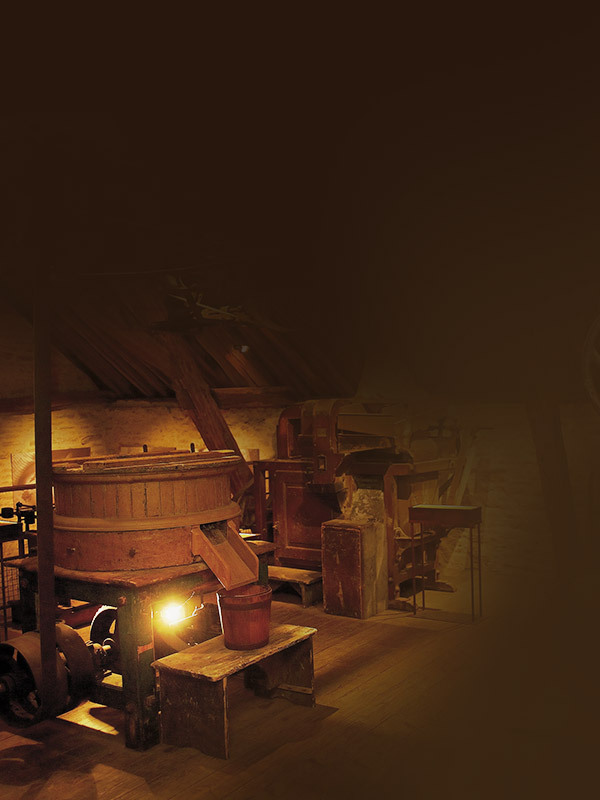 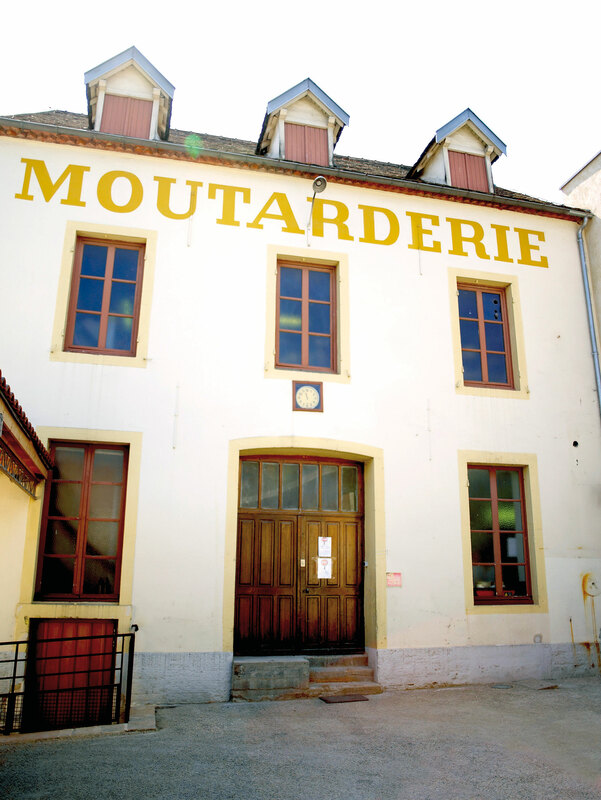  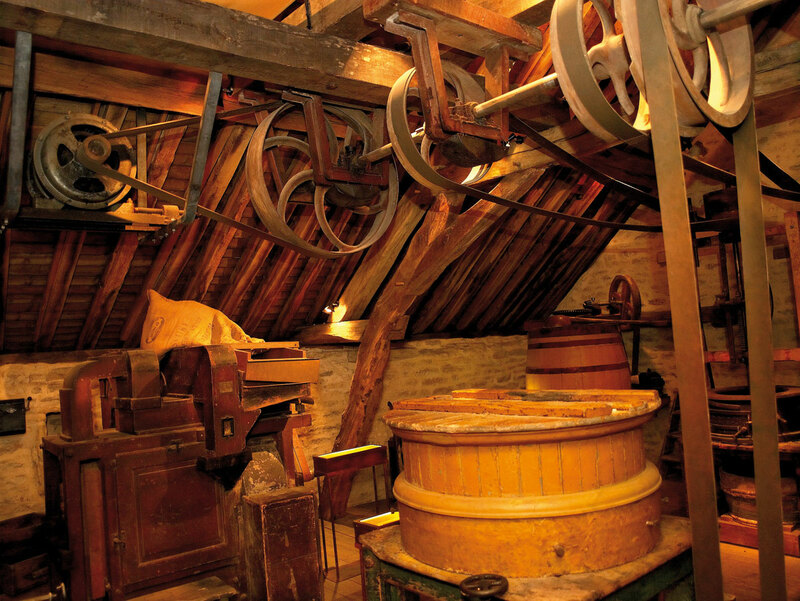 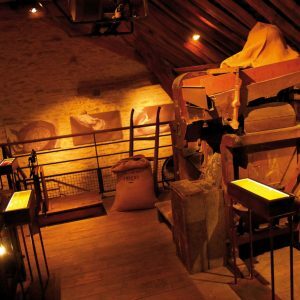 Fallot Mustard Mill, the first French museum facility dedicated to mustard, invites you to find out all about this legendary condiment on a museum tour which is perfect for beginners. 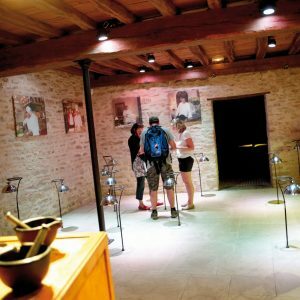 The Discovery Tour is a fun interactive circuit in a timeless setting which will titillate your sense of smell like no other. 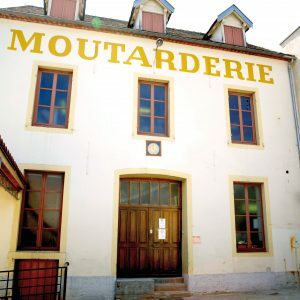 It takes visitors on a journey through the ages, teaching them about the techniques and traditions associated with mustard and its history. 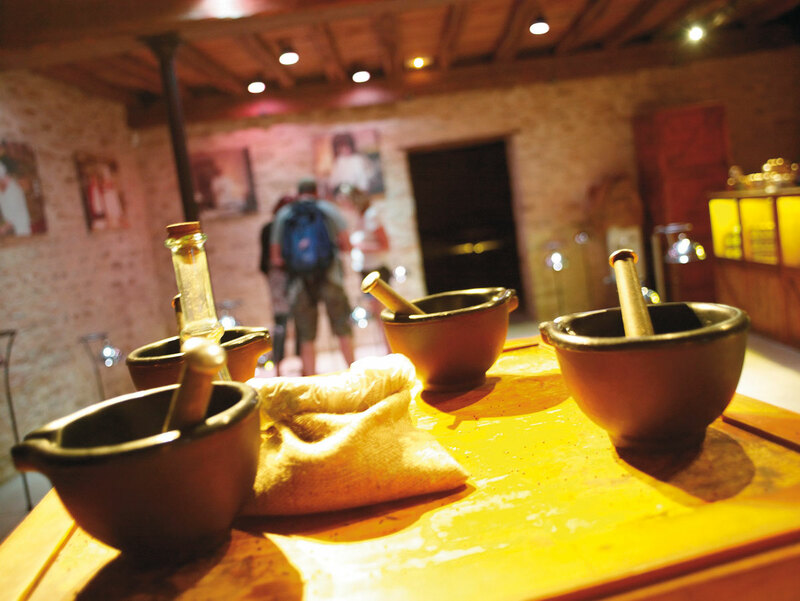 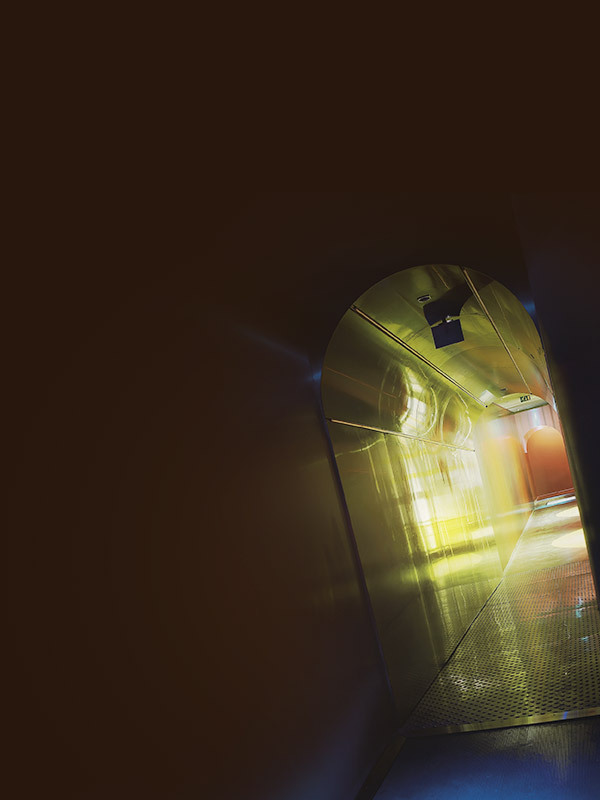 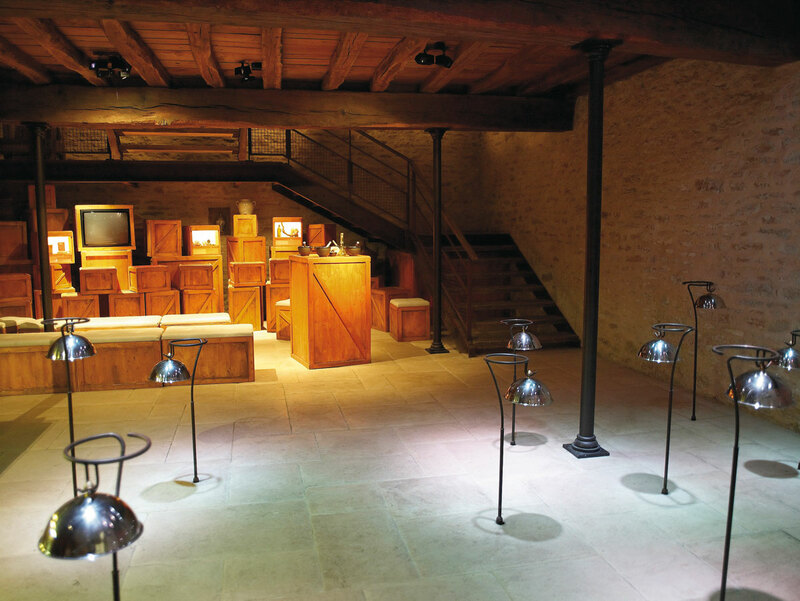 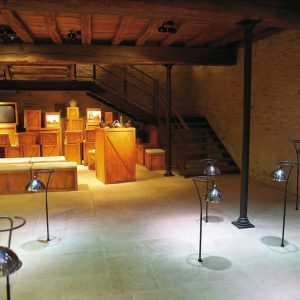 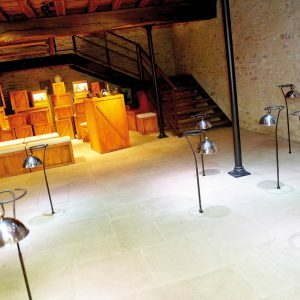 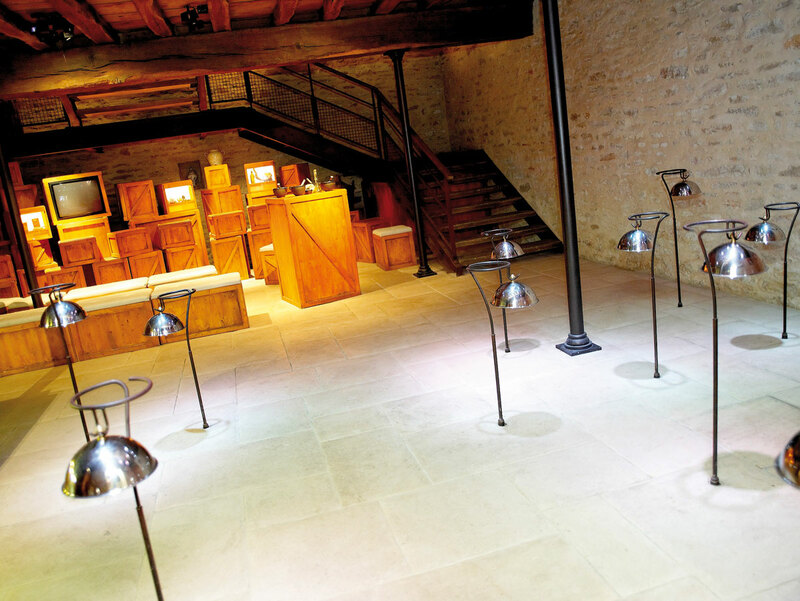 The ancient tools and materials are displayed and shown off to their best effect thanks to the harmonious interplay of light and sound, plunging visitors into the surprising world of mustard and revealing many of its manufacturing secrets. 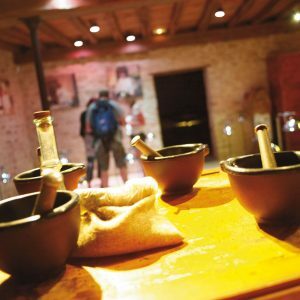 All the senses are aroused, so that visitors experience new, piquant pleasures associated with everything from mustard manufacturing to tasting, and can even test their knowledge! 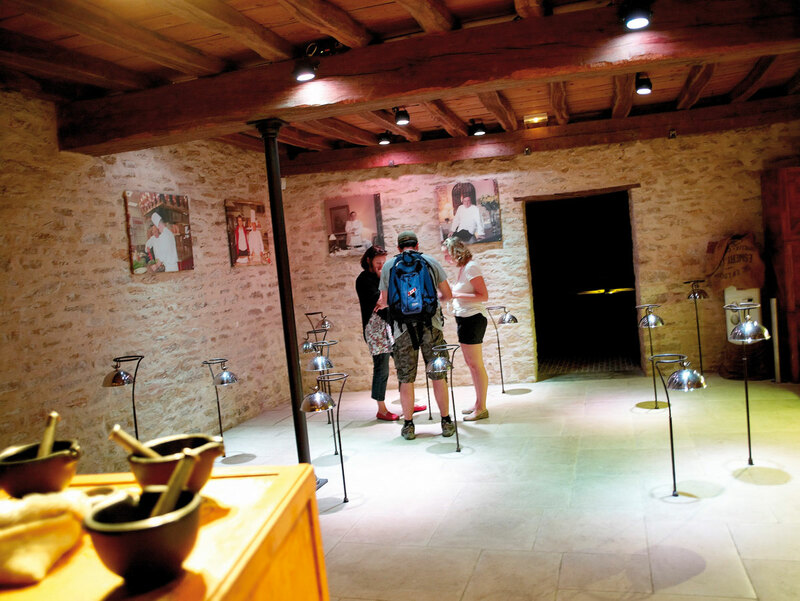 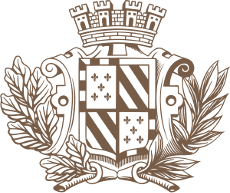 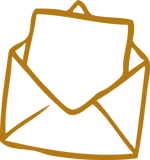 Individual visits are guided and take place at fixed times for a maximum of 25 persons per tour. 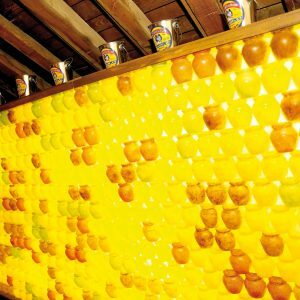 Booking required. 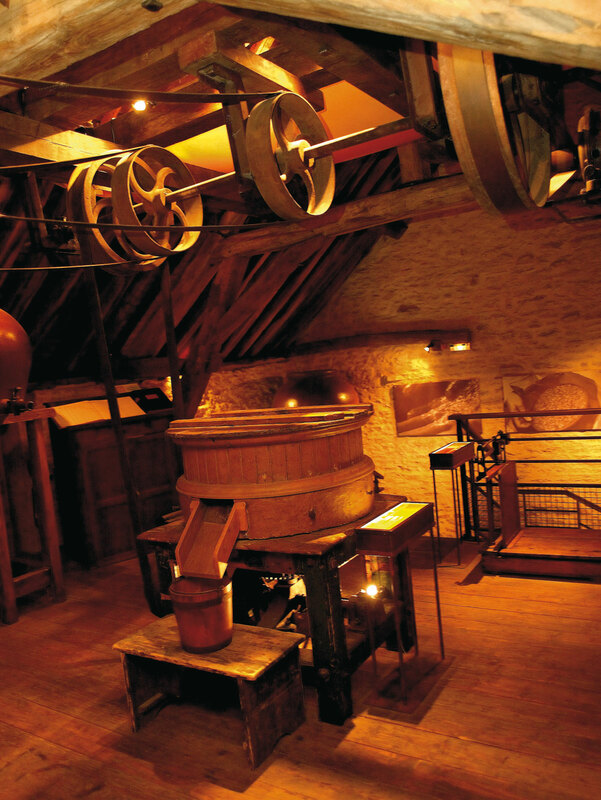 Groups can visit all year round. 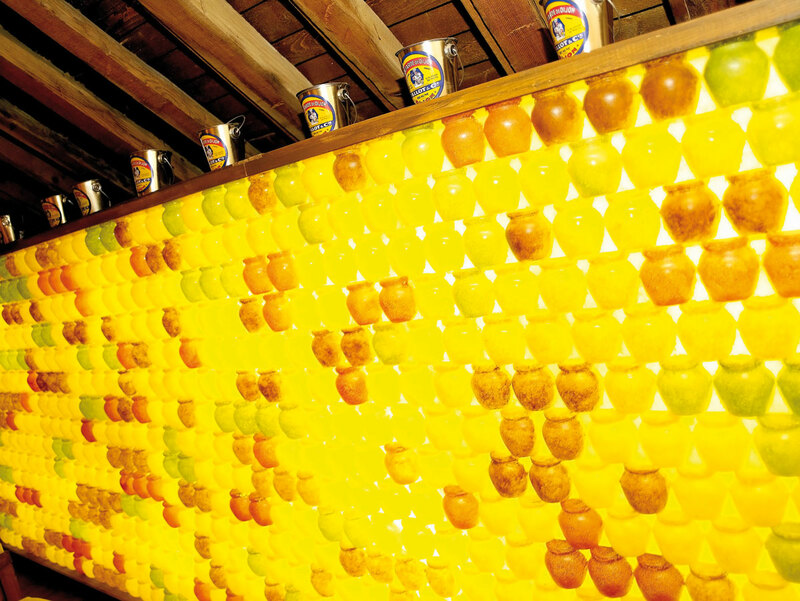 Free for the kids under 10 years old.